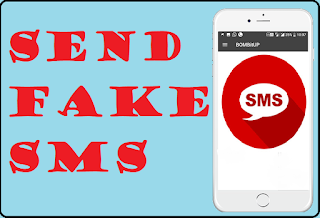 Home» Android » [Send Fake SMS] How to send a fake message to any Company number on mobile? 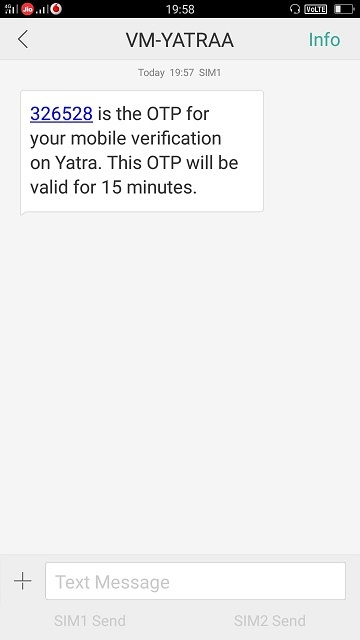 [Send Fake SMS] How to send a fake message to any Company number on mobile? Hello guys,hope you are doing good. Now my today's topic is How to send fake sms , with Facebook and WhatsApp, you can send a message to anyone free, though it requires an internet connection. Besides, whenever you send a message to anyone on your mobile, your ID is sent to the front, person who is in front also knows who has sent a message to him. But today we are going to tell you such tricks that if you send messages, then the person in front will never know you have sent a message to him. With the help of this trick, you can send unlimited free message to any mobile in the name of company. By using this Mobile Trick, you can test any friend or relative with a fake message. 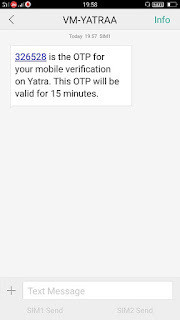 There will be an OTP number repeatedly on victim's mobile which will make the victim feel like he is hacking an account. 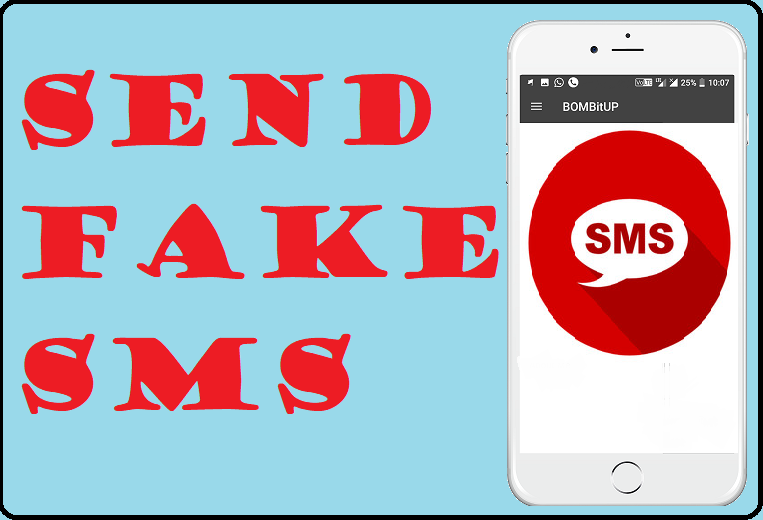 Friends, this is great funny trick, so you can send unlimited Fake SMS to anybody on mobile. **Latest Whatsapp Tricks in 2018 | How to read WhatsApp Deleted Message? How to create backup and restore data on android phone? STEP1: To send a fake message to anyone, first of all download Bombitup app in mobile and install it. Download link is given below. STEP2: The process of installing this application in mobile is very easy, please click on the simple apk file and click on the install button. STEP3: After that the application named bombitup will be installed in your mobile and then open it. STEP4: After opening the application, you will see a simple interface in front of which you only have to click on the country, contact number, count and click on the bombit button. After which the message of the company name will start going on the Victim phone automatically. Count : Decide how many fake messages are sent to Victim Mobile. In the same way, you can use the bombit app to send fake messages to anyone. But there is a request from you that do not disturb anyone by using this method. Screenshot is given below you can see . 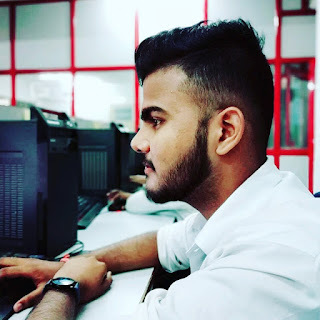 If you liked this post, please do not forget to share it, without your support, I can not reach this knowledge even further, so help me by sharing my post so that I can bring you a tricks more than one To share the post ,you can use the share buttons given below, and , If you face some problem in any steps please drop your email by going to contact us section of this site.